A Traffic Control Device (also traffic management device) is any sign, signal, pavement marking or device placed or erected for the purpose of regulating, warning or directing traffic and/or pedestrians. Section 8.3.28 of the Data Standard for Road Management and Investment in Australia and New Zealand defines a 'traffic management device' as a device that manages and controls the flow or speed or vehicles/ road users. 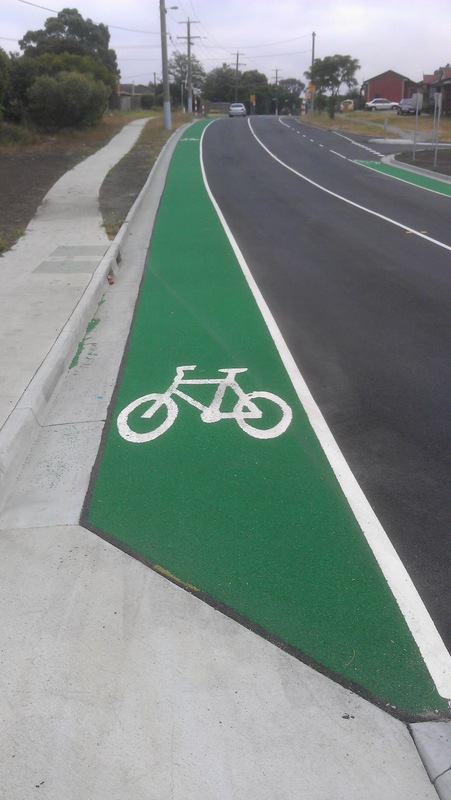 It includes width restrictions, speed humps/ platforms, pedestrian crossings, roundabouts and splitter islands.